Backyard Bee Hive Blog: "Just a bit of harmless brain alteration, that's all." "Just a bit of harmless brain alteration, that's all." 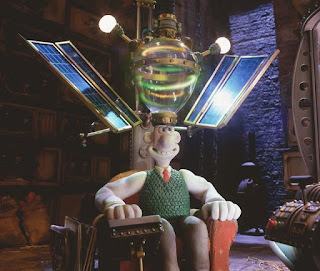 "It's time we tried my latest invention, the Mind Manipulation-omatic... I haven't tested it yet, but it should be perfectly safe. Just a bit of harmless brain alteration, that's all." 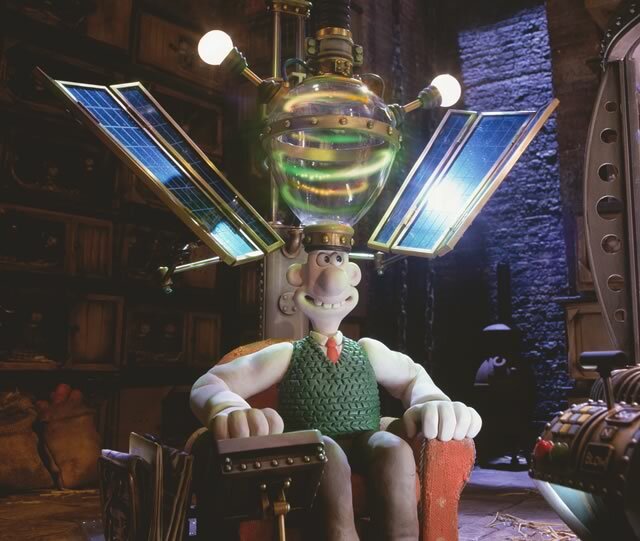 — Wallace and Gromit's "The Curse of the Were-Rabbit"
I've been working on this post since September! We had a very important trip early in the month, the charity walk late in the month, and in between I was working on a huge presentation for work. I simply had no time to tell you about the Backyard bees. September was a month to focus on me and getting well, but of course I could not stop thinking about bees. Once you have bees on the brain, that's it. The bees buzz around in your head, and you see them everywhere. Found a seed in your seedless clementine? Yay, bees, good job! So even while I was focused on my upcoming brain alteration, I sought out bees and honey (and Hello Kitty, too). There's more to this story, but here's what we saw on our first trip away from the Backyard. The first picture is of a blind honey tasting that took place in Los Angeles. 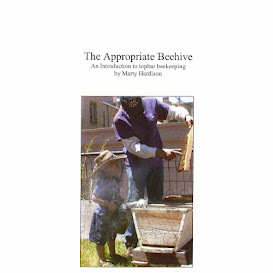 It was hosted by HoneyLove.org which is leading the way toward legalizing urban beekeeping in LA. Even though we would miss the event by one day, I sent them a small jar of 2010 honey. It was something fun to do, to distract me from the fact that I even need brain alteration. I didn't think anything would come of it, so it was with great surprise that during one of the rare moments I had Internet connection (who'da thunk UCLA wouldn't have wifi everywhere?) that I saw a Facebook update saying that The Backyard Bee Hive had ribboned! And not only ribboned, won First Place! We had a great time in LA, but I think that was the best moment of the entire trip. HoneyLove sent me a nifty 1st place pin but you'll just have to wait for my next post to see it. Had the Mind-Manipulation-omatic actually worked, that would've been the best ever. Although I am still hampered by Mal de Débarquement Syndrome, maybe the second round of experimental treatment will have an effect. It's also my last round but I must remain hopeful. The complete story has yet to be written on MdDS, and I'm helping to write it. Having learned the ins-and-outs of Blogger, I now administrate both mddsfoundation.org and #MyOtherBlog on WordPress. I feel for you, HB. It must be hard to do anything with that condition. It looks like you keep active in spite of it. Best of luck.